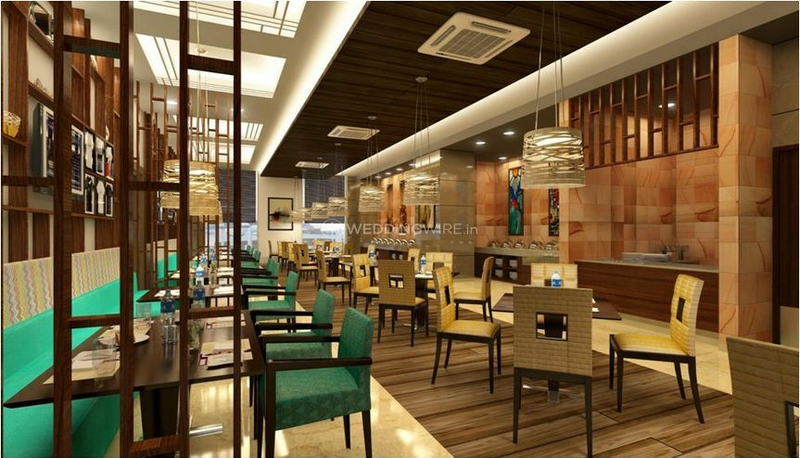 Lemon Tree Hotel, Sector 60, Gurgaon ARE YOU A VENDOR? 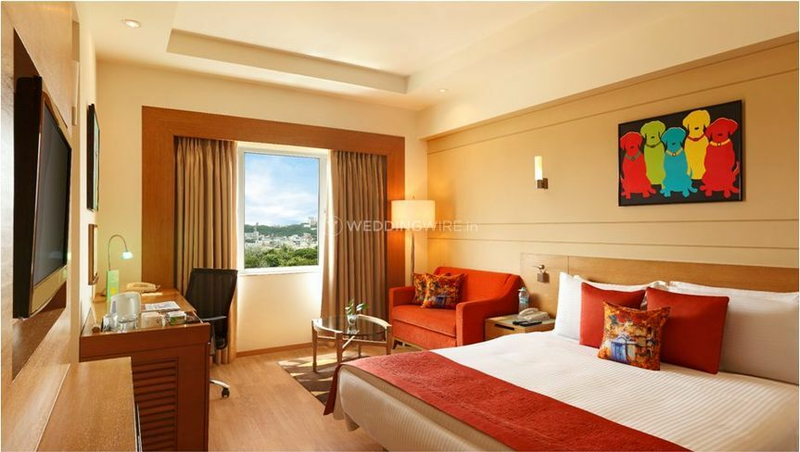 Lemon Tree Hotel is strategically located in the Sector 60, Gurgaon making it easily accessible for all your guests. It's spread across 20,000 sq. 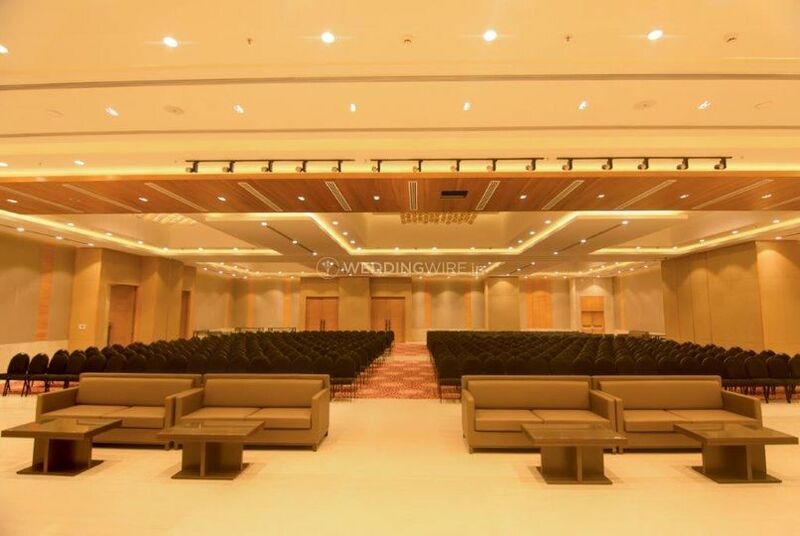 ft. of convention space, which gives you the possibility to have a grand wedding. 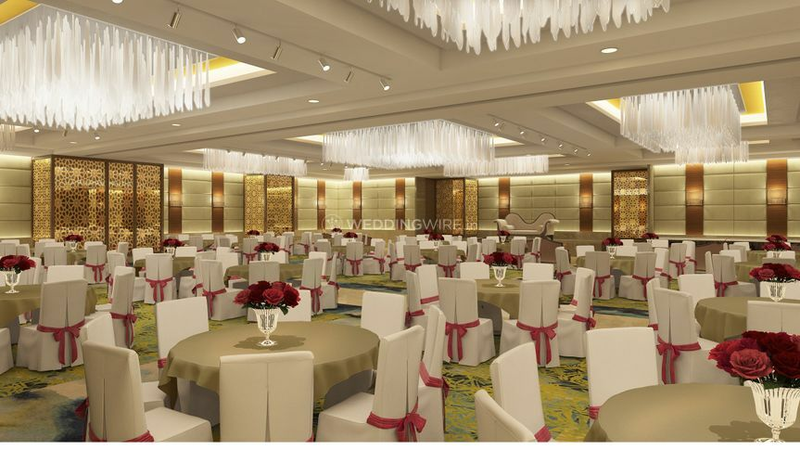 This hotel boasts exceptional venue facilities with magnificent event services to organize various wedding and related functions. Plus, its team of professionals is qualified and experienced, assuring you of an unforgettable event. so, if you are looking for a comfortable wedding location, Lemon Tree Hotel is the right choice for you. 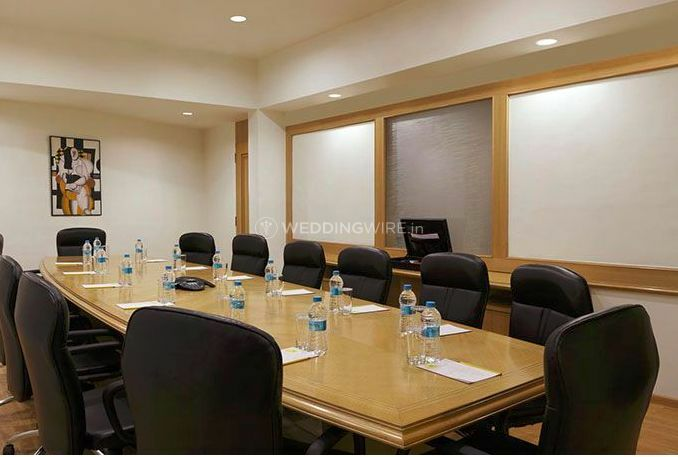 Lemon Tree Hotel offers two different event spaces for you to choose from to celebrate your wedding festivities in. 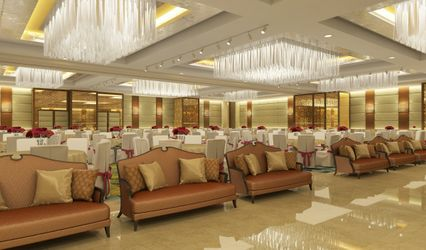 They include a fully equipped banquet hall that has the capacity of accommodating up to 1000 guests and a poolside area, that's ideal for pre-wedding functions and cocktail parties. 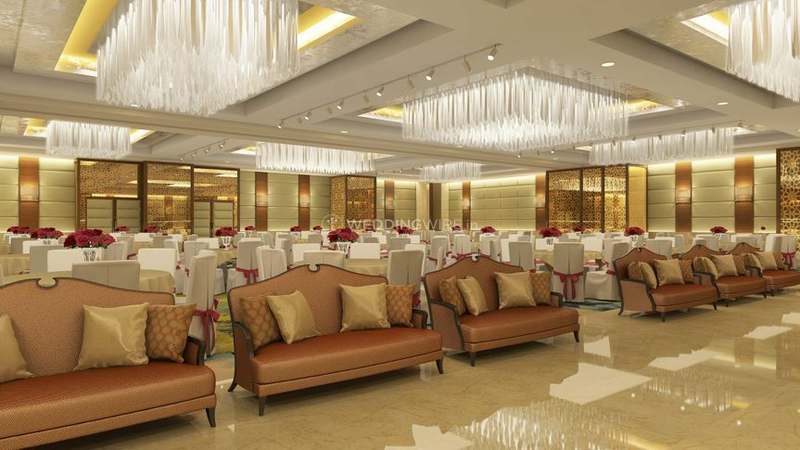 It has professional event managers to provide you with dedicated services. 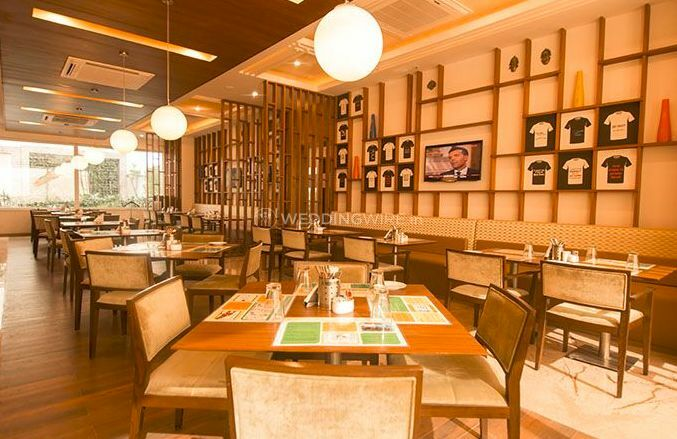 At this venue, the service staff will ensure that you and your guests have a blast. 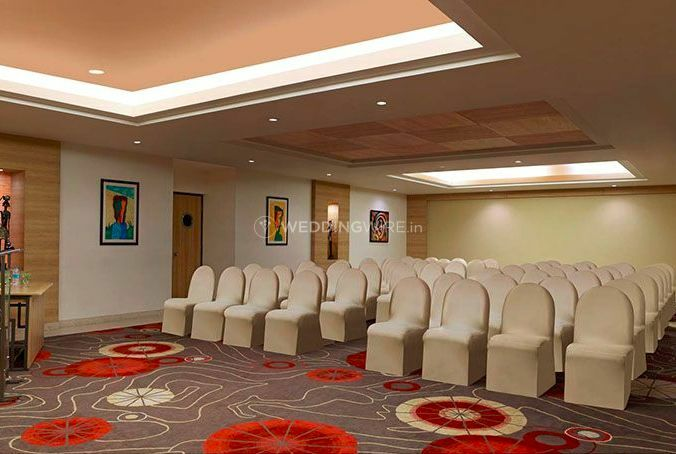 You will receive all the basic amenities like furniture, basic lighting, electricity and backup for a comfortable and easy going event at this hotel. They have a variety for you to select from. Their list of Indian delicacies includes North Indian, South Indian, Rajasthani, Goan, Bengali, Gujarati, Maharashtrian, Coastal, Kashmiri, North-eastern, Indian Street Food, Mughlai, Bihari, and the ending touch of pans and churans. Along with this their western dishes are Italian, continental, Lebanese, etc. They have Oriental delights for you to relish. The venue, the arrangements, the decor was excellent and it was a dream come true for my daughter. Thanks! Everything is on time and supporting staff. The venue is very good parking space good. Arrangements are very excellent. 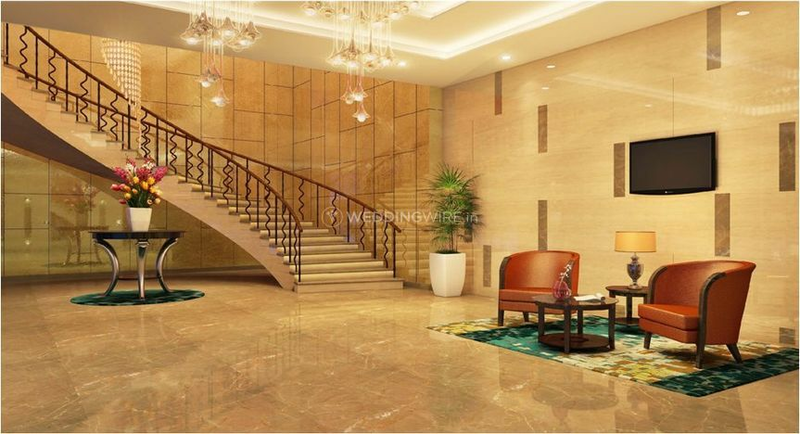 Clean and decorations are very good.